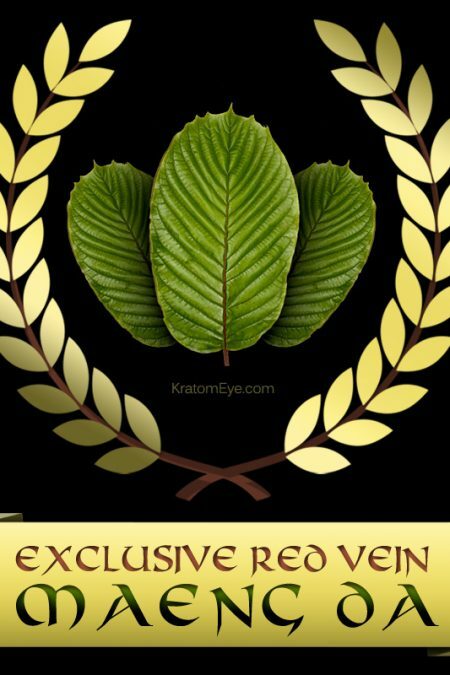 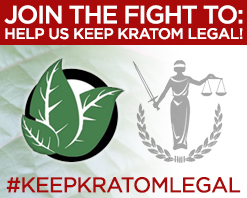 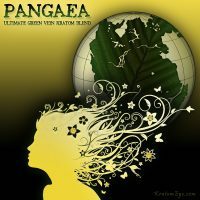 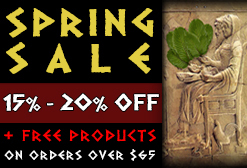 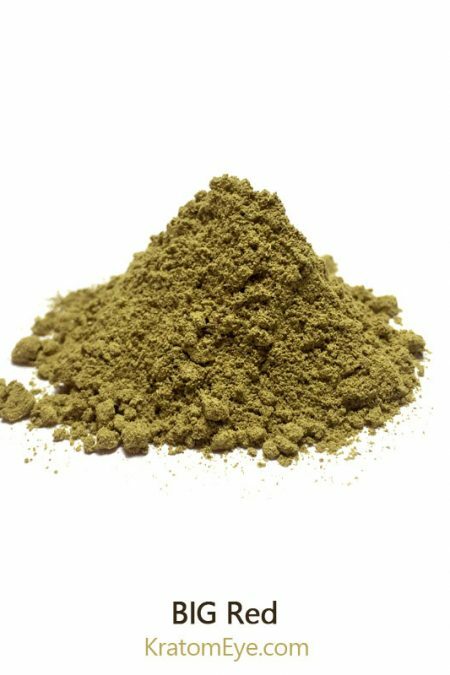 SKU: KE-KXTRCT-40 Categories: Kava, Kratom Alternatives & Substitutes, On Sale. 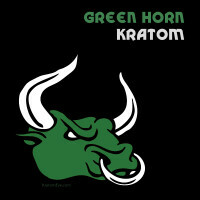 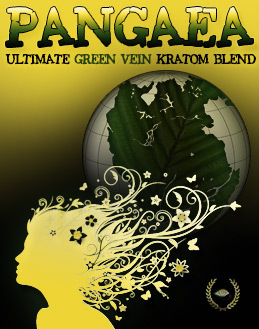 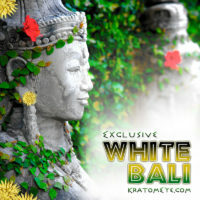 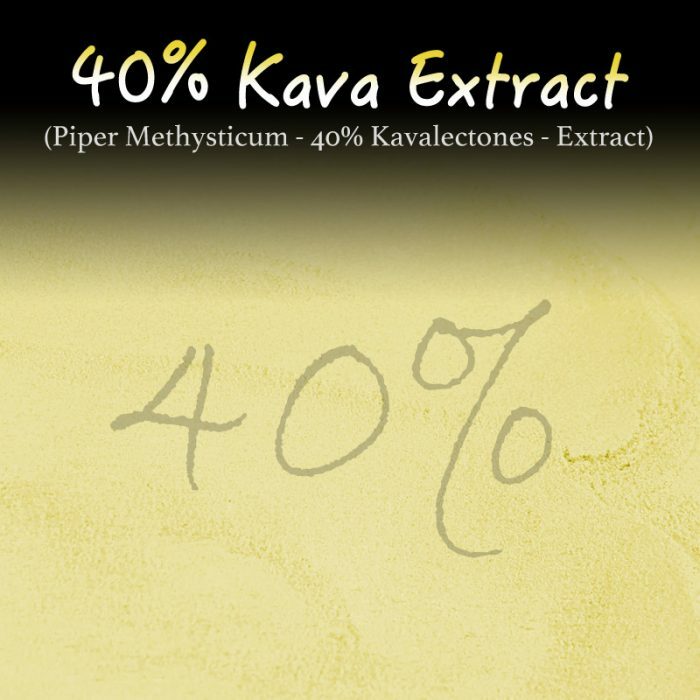 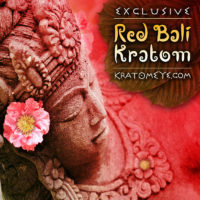 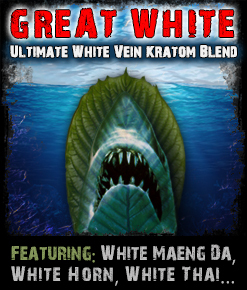 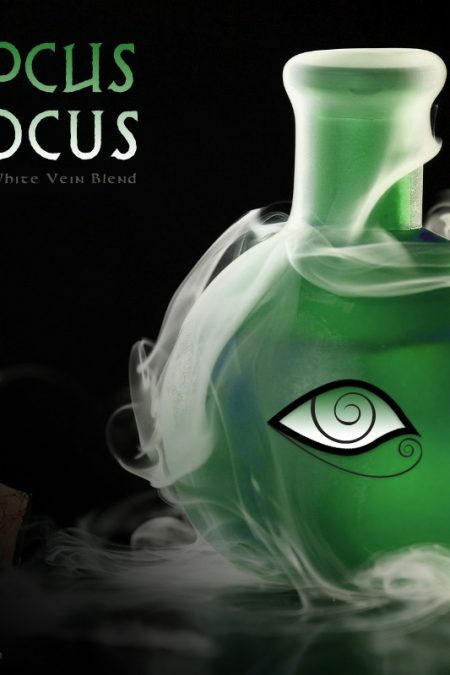 Tags: 40% Kavalectones, Kava Extract, Kratom Alternatives, Piper Methysticum, Super Concentrated Instant Kava. 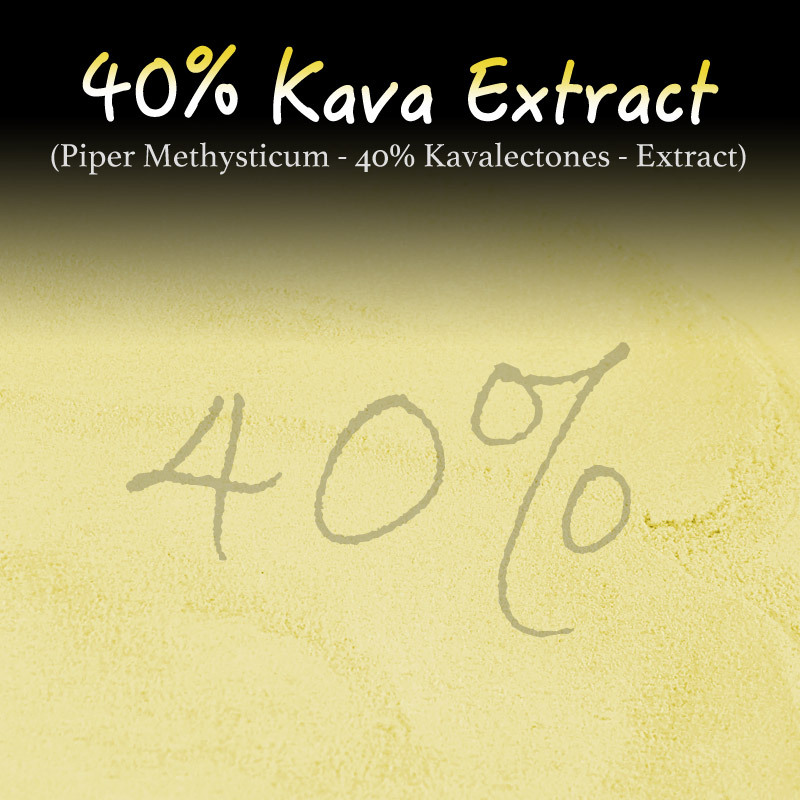 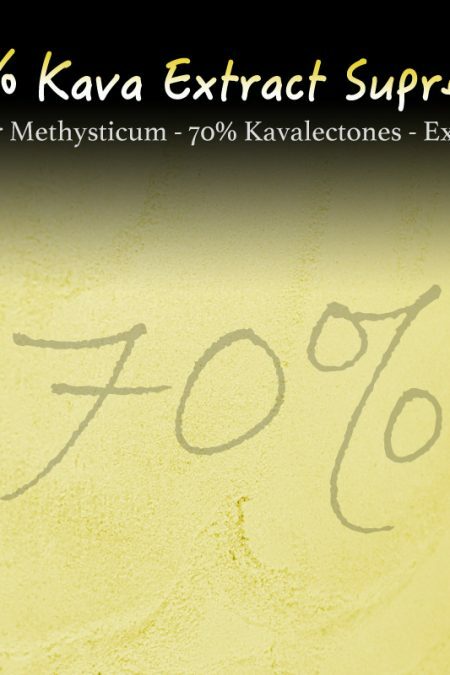 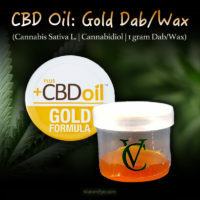 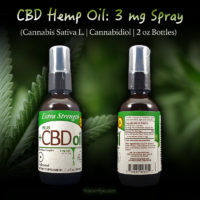 40% kavalectones, full spectrum, standardized extract. 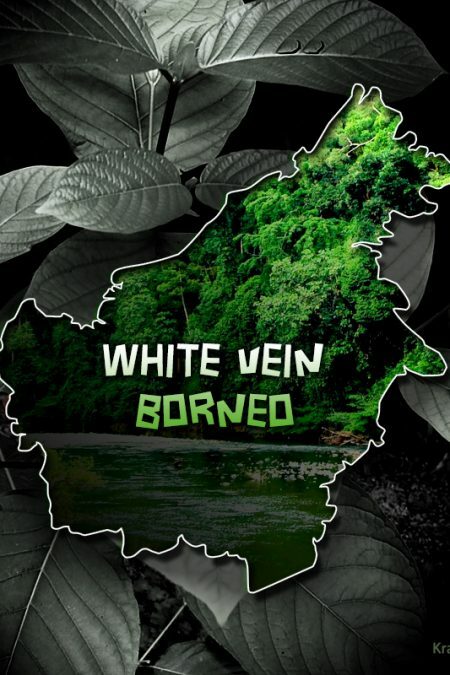 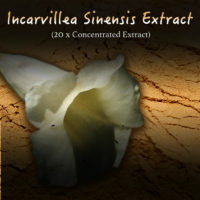 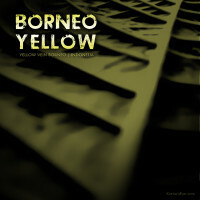 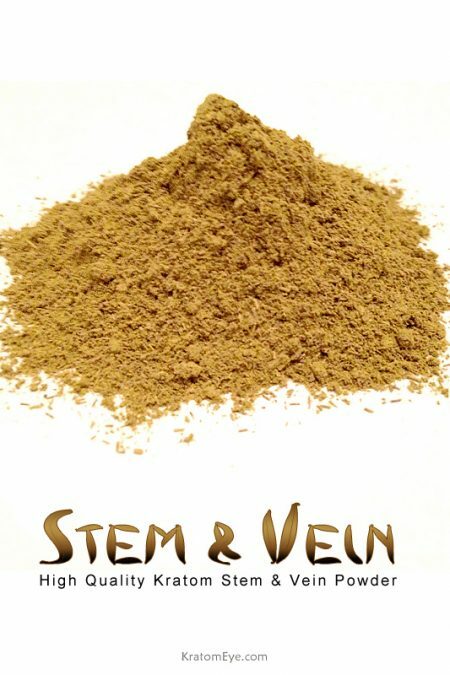 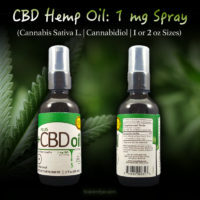 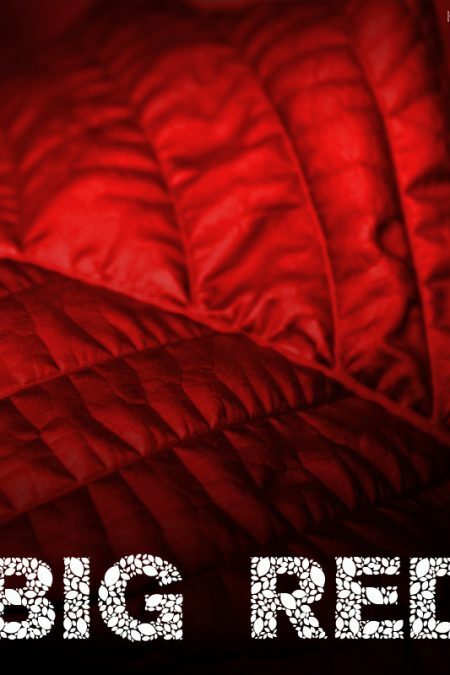 This product is around 5 x as concentrated as our standard Kava Root Powder.